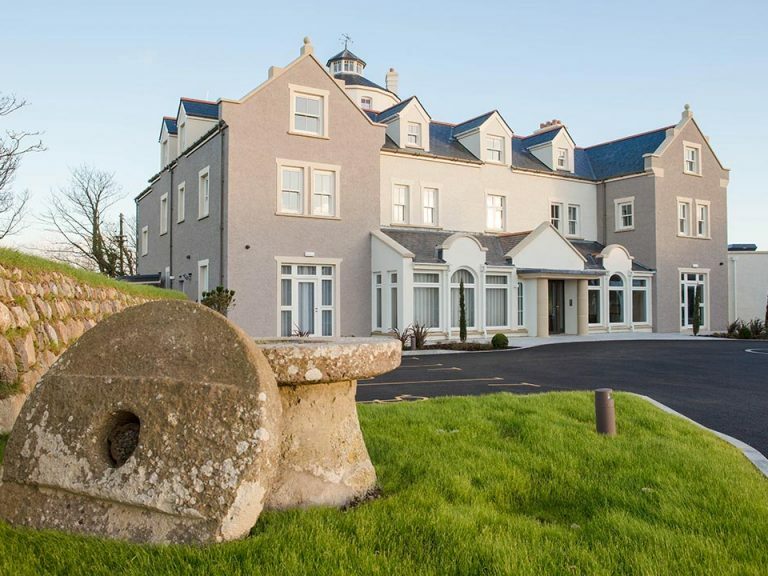 Opened in January 2016, the Twr y Felin Hotel in St Davids, Pembrokshire, is a luxury art hotel boasting 19 individually styled bedrooms and two suites. 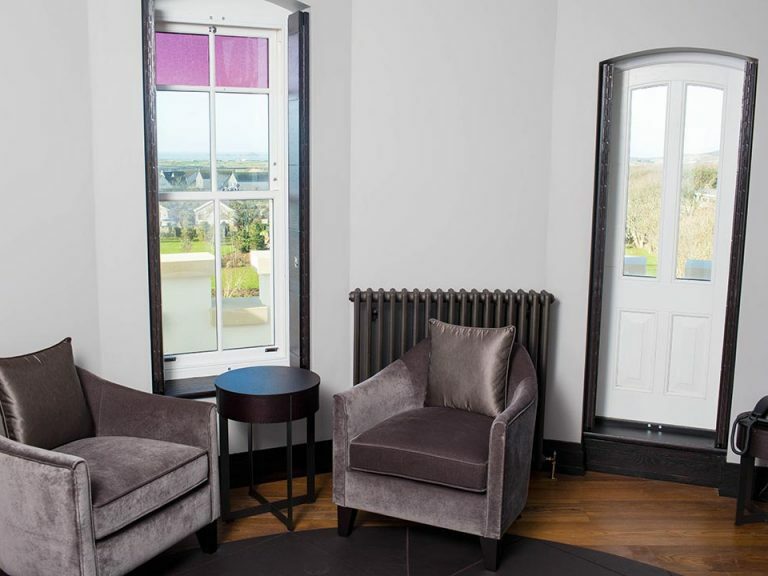 George Barnsdale were specified by the hotel’s appointed contractors, John Weaver Construction Limited, because of our experience in supplying timber windows for conservation projects. 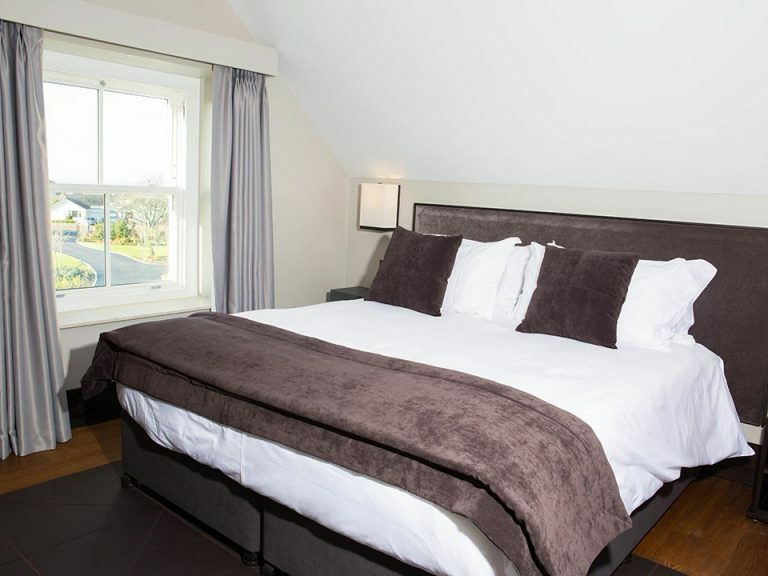 The hotel redevelopment has restored the original Grade II listed windmill tower, in addition to restoring and extending the attached property. Timber sash windows dominate the design, and for sympathetic replacement were manufactured to include a solid glazing bar and an ornate sash horn. 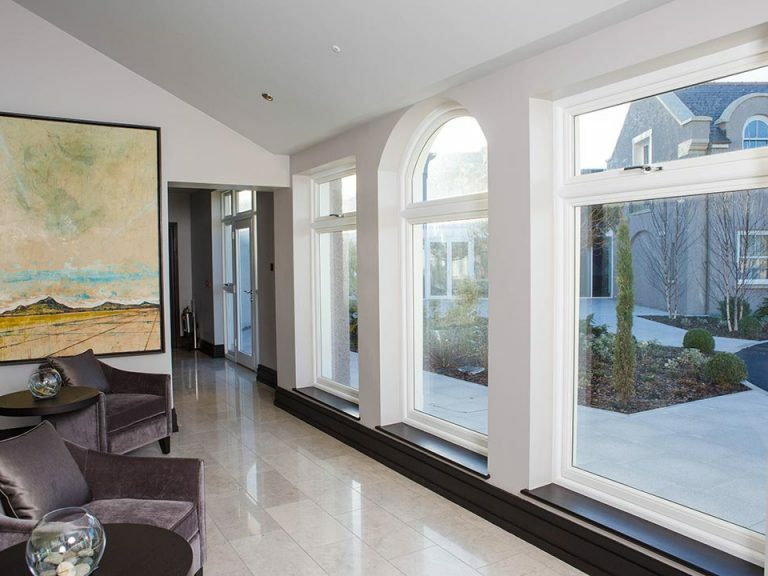 On the lower ground, a selection of the windows have an arched top, allowing more light to flood the rooms, which is perfect for the reception and enclosed seating areas. The main entrance incorporates an arched top timber double door. As the first physical touch point that guests come into contact with, it was crucial that the door made a real statement about the hotel. The fit and finish provides a real quality feel, with the polished chrome door furniture adding a contemporary edge to what is essentially and very traditional looking door.